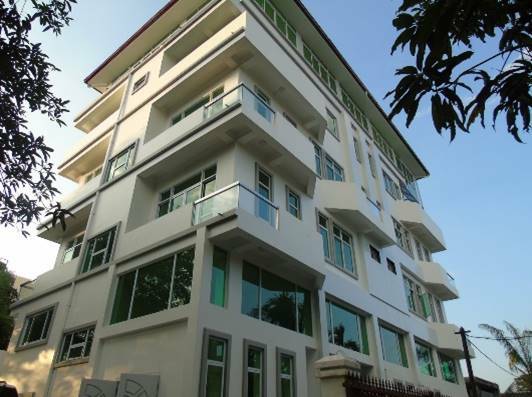 We provide serviced office space at our headquarters in Midtown Yangon, for 1 to 30 people. 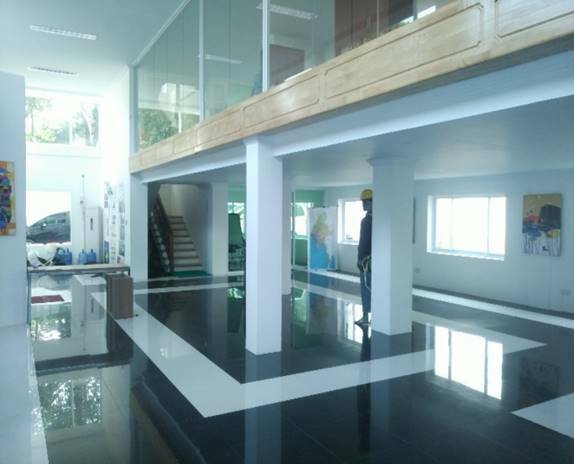 Offices are fully furnished with internet, security, a staff canteen servicing breakfast and lunch. The location near the Inya Lake Hotel is excellent: handy f0r downtown and for the airport, quiet, and near some great eating and drinking venues. Lease terms are flexible from 1 month up to 1 year, so whether it is a permanent location or a launch pad, KYT represents a great place to set up shop in Yangon.